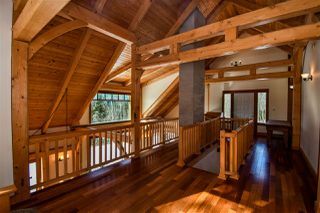 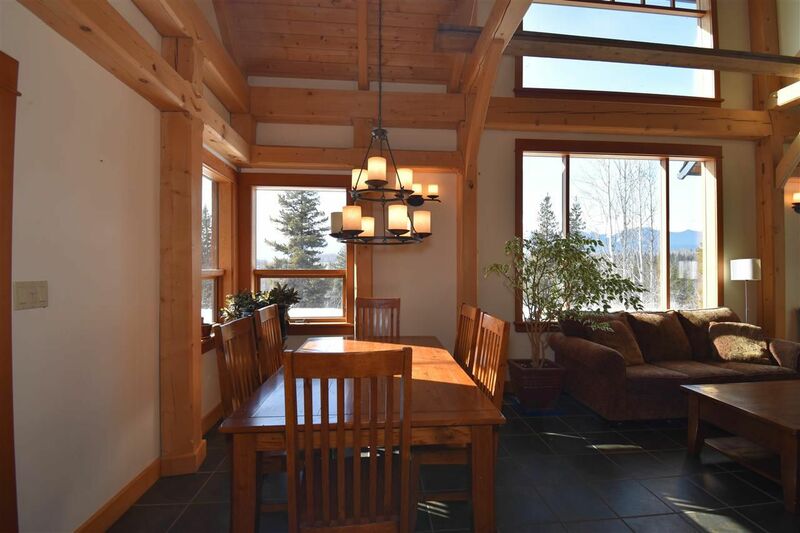 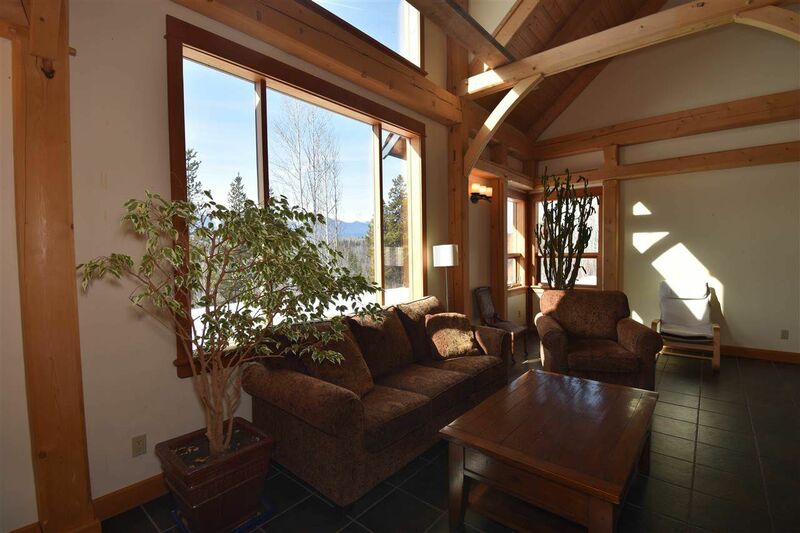 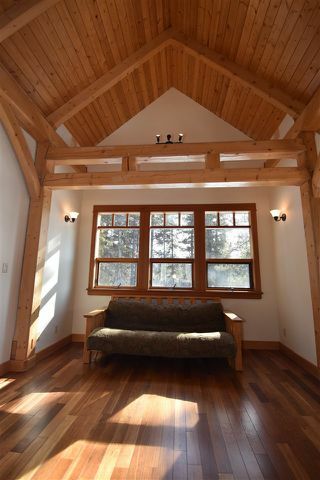 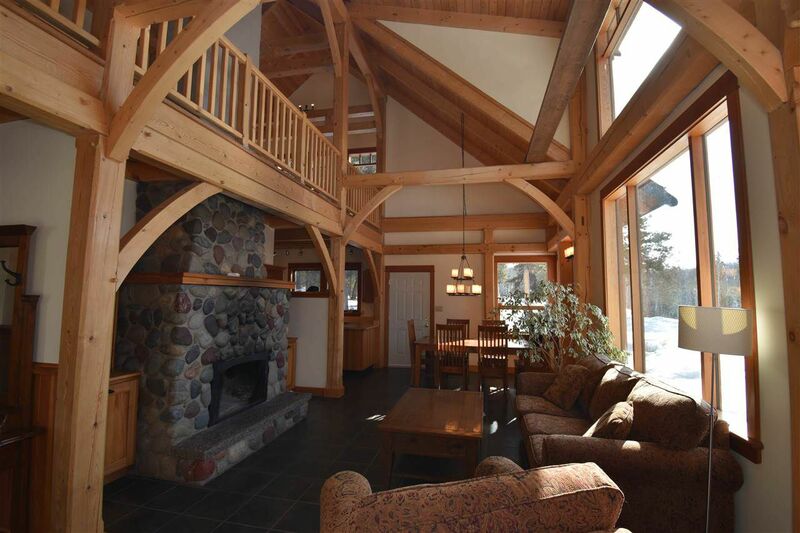 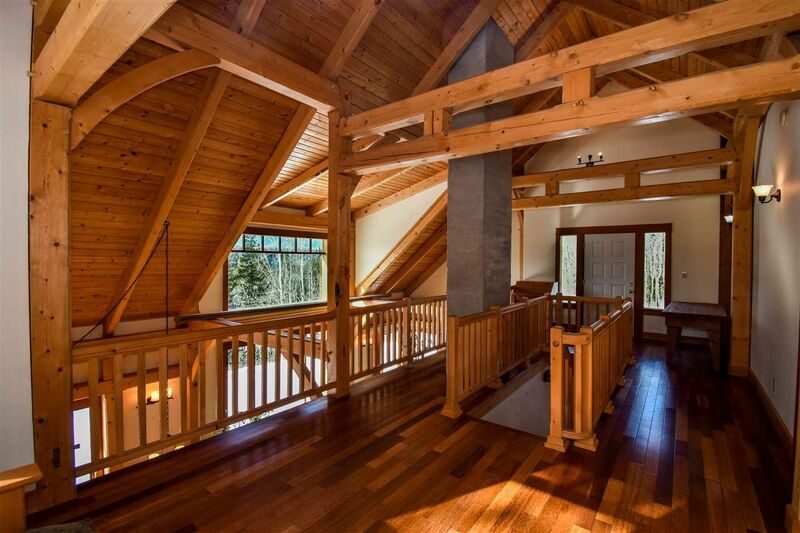 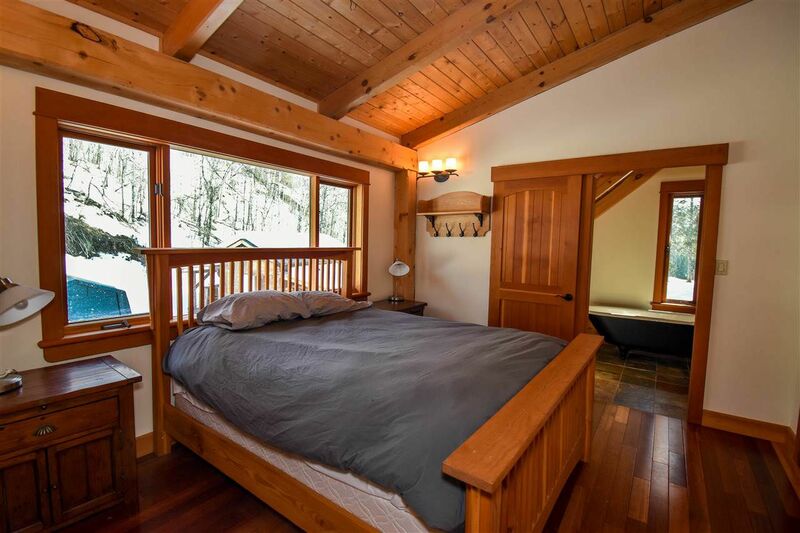 Riverfront 44 acres with a 2001 custom timber frame home. Located at the confluence of and bordering both the Bulkley River and Reiseter Creek. The views are stupendous, the property is private, and the home is bright and open. 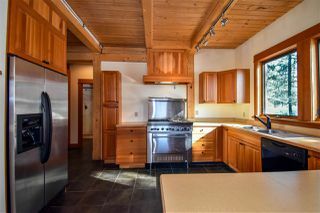 Chef's kitchen with high end gas stove, real river rock fireplace, and big beautiful wood framed windows. 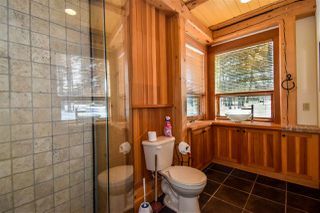 The well is spring fed and is reported to supply excellent quality and quantity of water. 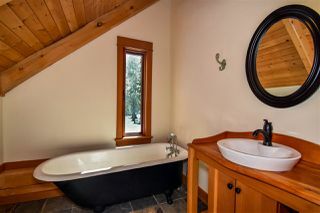 Master features claw foot tub, and barn doors to closet and bathroom. The open loft area could provide a third bedroom if desired. 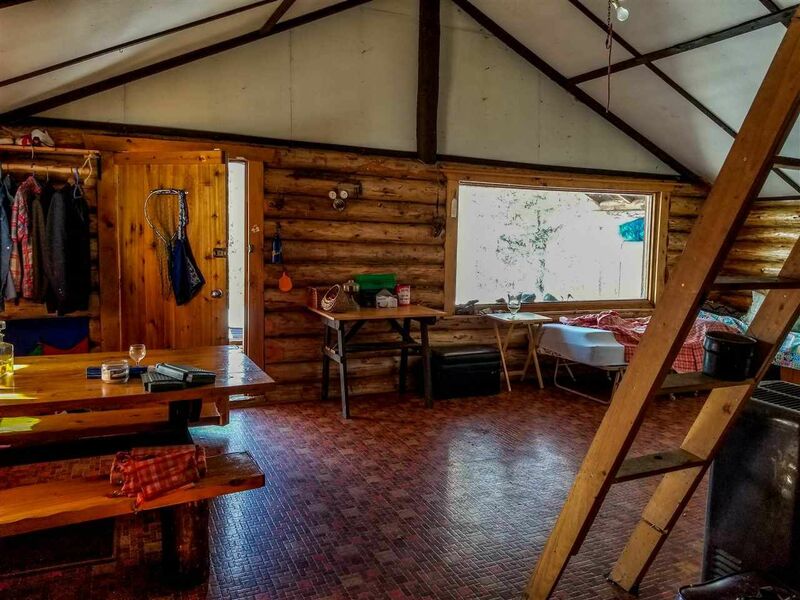 Older rustic guest cabin, small shop and good driveway.